On line art shop with art cards,postcards,calendars,maps,playing cards,notebooks,posters. 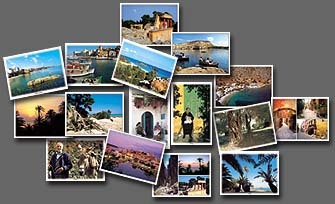 The publications PHOTOART started as a small personal business, mainly in the field of tourist postcards, aiming to display and advertise the unknown and hidden beauty of Eastern Crete. 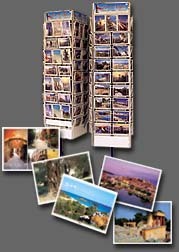 Today the series include over 500 different cards, with subjects from the cities, the villages, nature and the life and occupation of the Cretans.